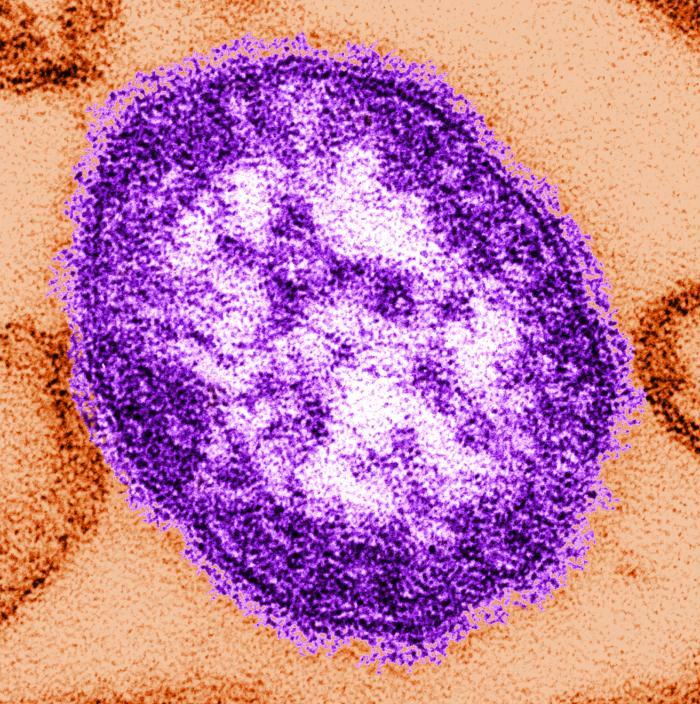 “Because of its high level of contagiousness, measles is the indicator disease for weaknesses of an immunization program,” write Walter Orenstein, MD, and Katherine Seib, MSPH. Orenstein is associate director of the Emory Vaccine Center and professor of medicine at Emory University School of Medicine, and Seib is research manager in Emory’s Division of Infectious Diseases. Despite the overwhelming evidence that vaccines — including the measles, mumps, and rubella vaccine — are safe, too many people still believe that greater risk is posed by vaccinating than by not vaccinating. Read the editorial at the New England Journal of Medicine: Mounting a Good Offense against Measles.